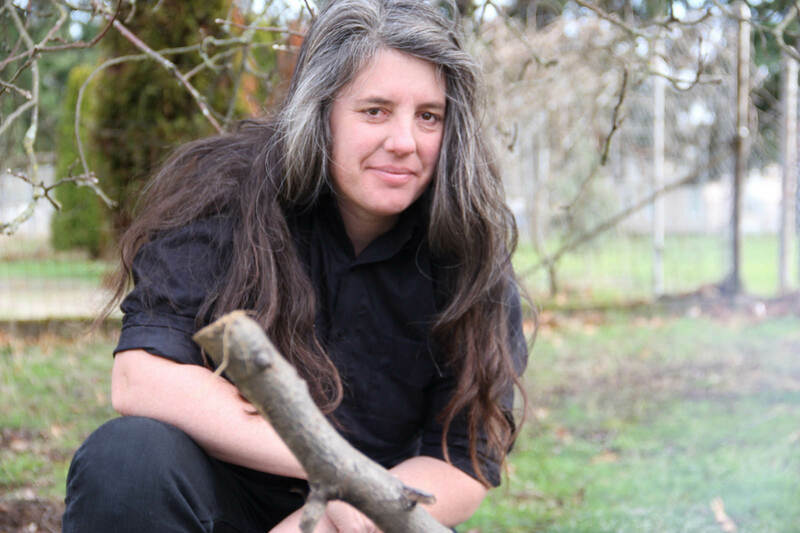 Marisa Anderson non ha bisogno di grandi presentazioni. Per molti anni ha respirato dalla strada il significato delle parole blues e folk. Con il suo primo disco del 2009, “The Golden Hour”, cattura immediatamente l'attenzione della critica internazionale, che segue poi con estremo interesse anche i successivi lavori “Traditional And Public Domain Songs”, “Mercury”, il capolavoro "Into the Light"(accolto dalle autorevoli testate Rolling Stone, Billboard, Pitchfork e The Wire come una nuovissima forma di sci fi western folk) e la sua recentissima fatica "Cloud Corner". Ha suonato come live di supporto ai tour mondiali di Sharon Van Etten e Godspeed You Black Emperor, collezionando pareri unanimemente favorevoli per stile compositivo ed una tecnica chitarristica sopraffina. The acclaimed guitarist Marisa Anderson owes its familiar tones to her awareness of history and her mastering of her instrument, yet it is completely new. 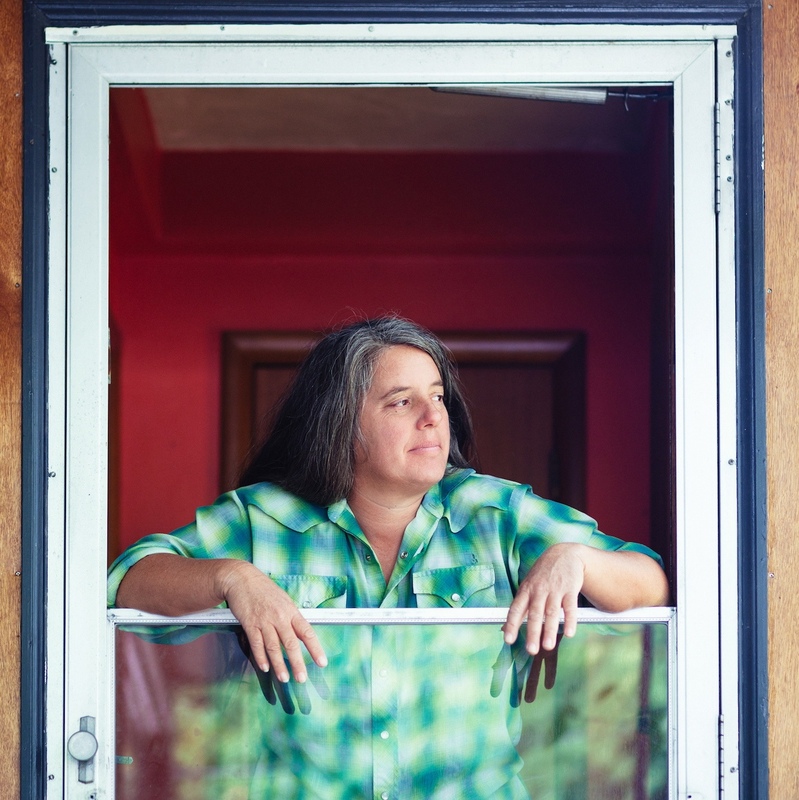 Marisa Anderson filters musical history through her own personal experiences, as a traveler in life and in music. A curious and gifted player, she has spent over 35 years of playing forging her singular, instantly recognizable voice. Marisa Anderson’s last album "Cloud Corner", out on Thrill Jockey, is hopeful in the face of any discord, a resplendent diverse sound sanctuary that shines, a mirror of the horizon it looks towards.